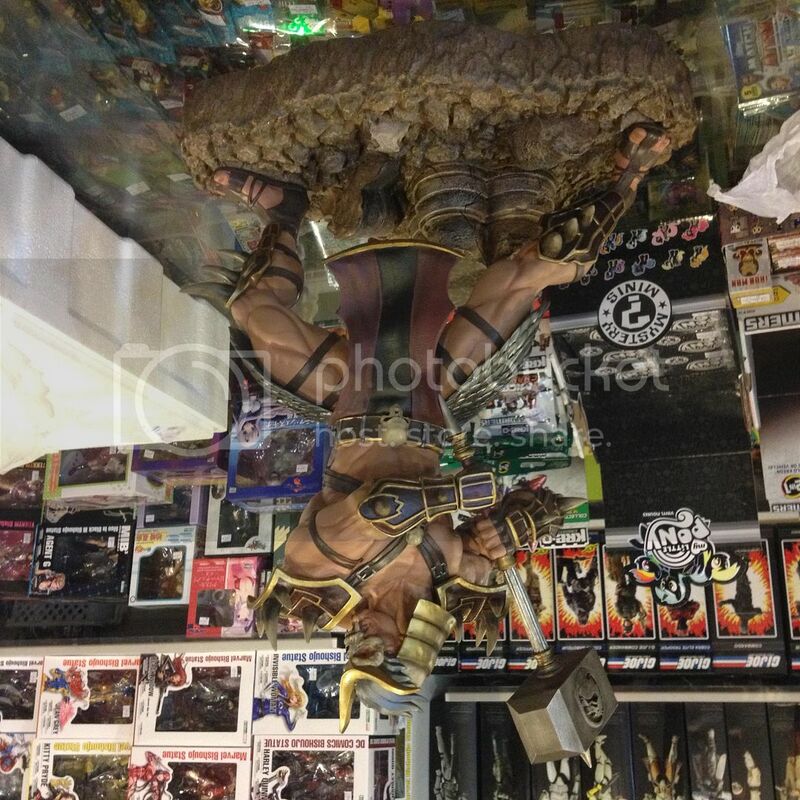 Dr Jengo's World: Got my PCS Shao Kahn Statue! 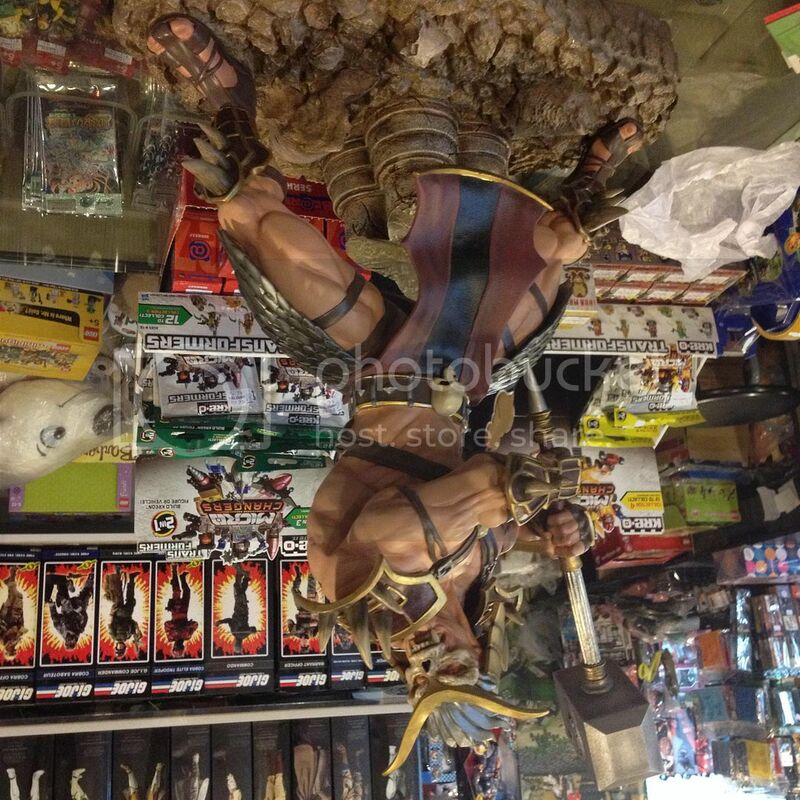 Just after putting up pics of my MK9 Kitana statue and making a deposit for the MK9 Sub Zero statue, I got a mail that my MK9 Shao Kahn statue is ready for collection. That's a lot of "MK9"s in 1 sentence and a lot of MK9 news in a week. 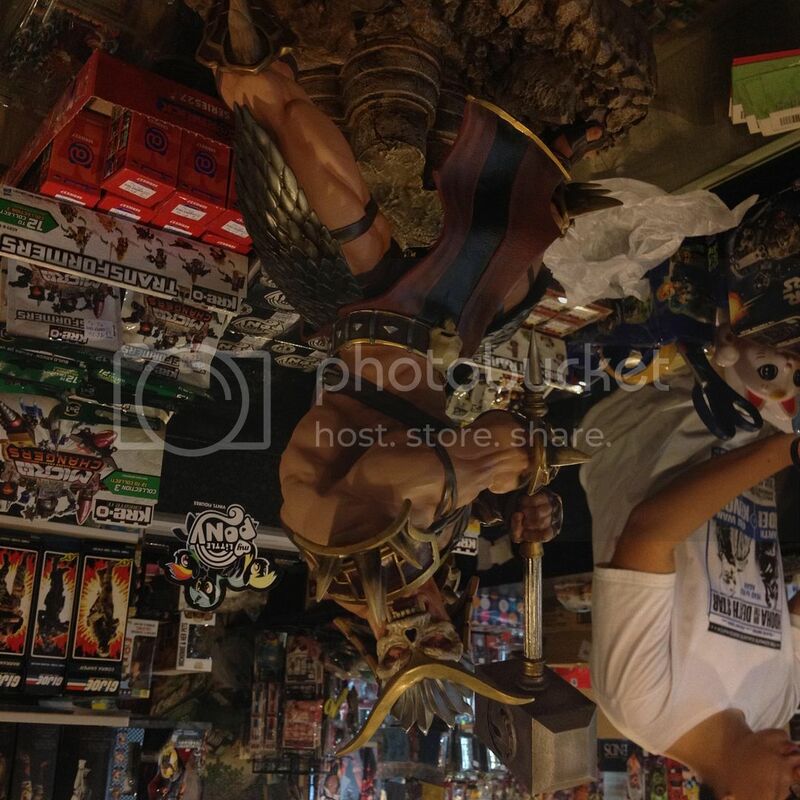 Here are some iPhone pics taken at the store.. This guy is a beast! Sorry for using the cliche, but the pics really don't do it justice. As some of you know, I have lost access to the DSLR camera at my previous job so until I get my own, I will have to make do with my iPhone camera. I will put up better pics once I get hold of a DSLR camera and my thoughts on it. Hopefully, before the Klassic Mortal Kombat statues from Pop Culture Shock are released.